The Branson Estate – Moskito Island, Virgin Gorda – If you dream not just of an island, but one with five-star personalized service, The Branson Estate on Moskito Island is the ultimate getaway. 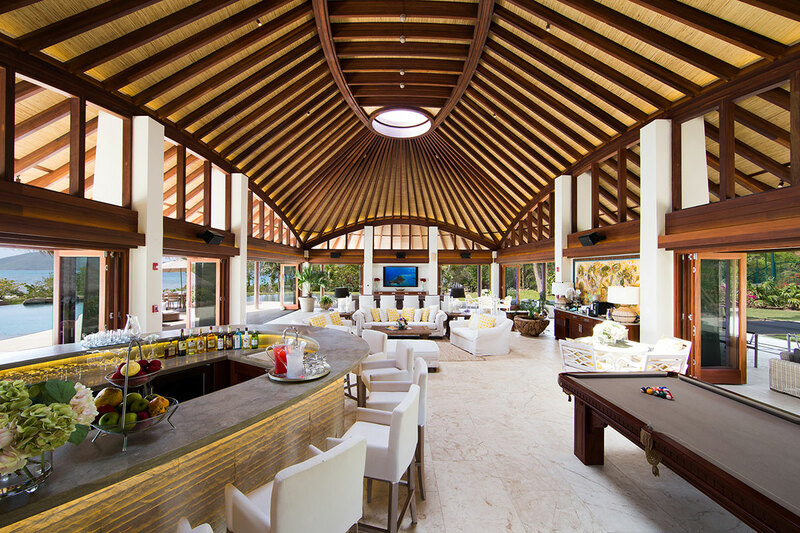 Inspired by Richard Branson’s famous Necker Island and available for rental, the estate is on an unspoiled island in the British Virgin Islands and features a recreation area and three villas with eleven bedrooms. With a full staff, warm turquoise waters and incredible Caribbean scenery, Moskito Island is the perfect playground. British Virgin Islands, BVI, For Rent, Moskito Island, VI, Villa Rental, Villas, Virgin Gorda, Virgin Islands. Bookmark.